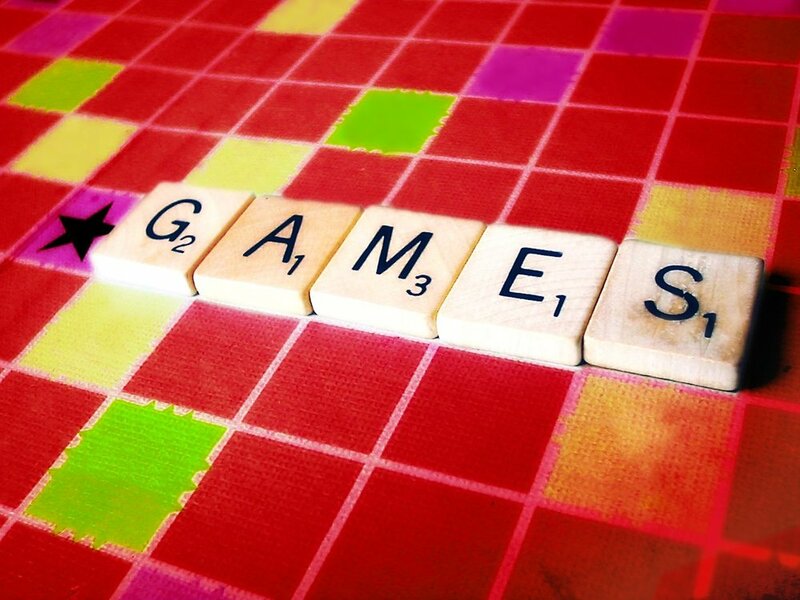 Join us for an evening of board games. We will have a huge variety of games for you to try out, with helpers on hand as needed. We will plan to take a break at around 6pm to go and get fish & chips for those that want to. Suitable for ages.